Immigration services are provided by specialists who are certified and accredited by the Board of Immigration Appeals (BIA). This accreditation allows the immigration specialist to represent clients in immigration courts and accompany them during their interview at the Department of Homeland Security. This is a fee for service program; a sliding-fee scale will be applied for low-income clients. Completion of immigration forms: Assist with United States naturalization, family reunification, permanent residency, Visas, adjustment status, National Visa Center processing forms, etc. 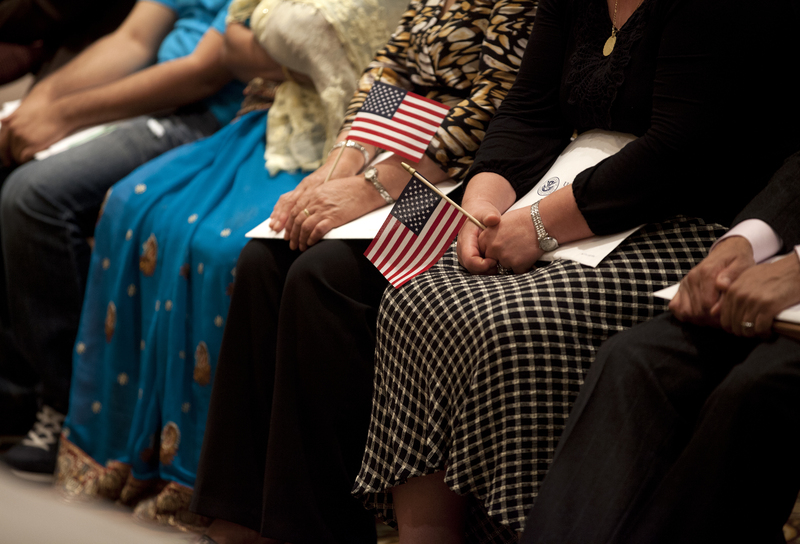 Citizenship classes are designed to prepare immigrants to take the written and oral portions of the USCIS Citizenship Test. Topics include United States government and history, English as a Second Language (ESL) and test-taking skills.